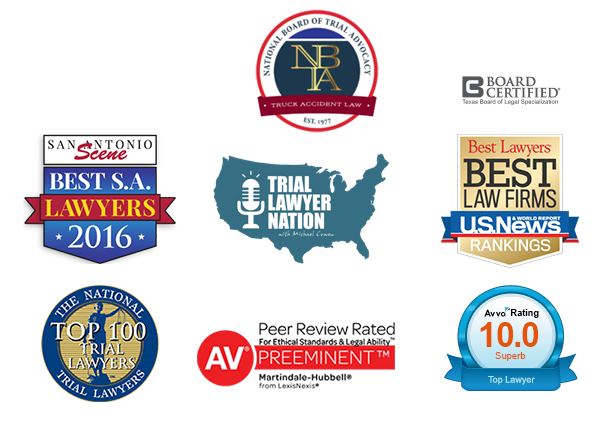 AVVO has quickly become a known website for consumers to find information about attorneys. AVVO goes way beyond standard lawyer marketing, which is causing ethical controversies regarding the website. New York is the latest state to target this attorney match service for ethical violations. The New York State Bar Association’s opinion is that a lawyer paying AVVO’s marketing fee to be a part of its legal services program is making an improper payment for a recommendation, which is a violation of state ethics rules. While it is not yet illegal in New York, state bar president Sharon Stern Gerstman stated that lawyers who continue participating in the AVVO legal services program “do so at their own peril.” Contrary, AVVO’s chief legal counsel, Josh King, continues to encourage New York lawyers to participate by stating that AVVO would back any lawyer facing disciplinary action for their participation. Other states such as New Jersey have blacklisted three web-based services which match litigants with attorneys, including AVVO, due to concerns over illicit feesharing and referral fee. 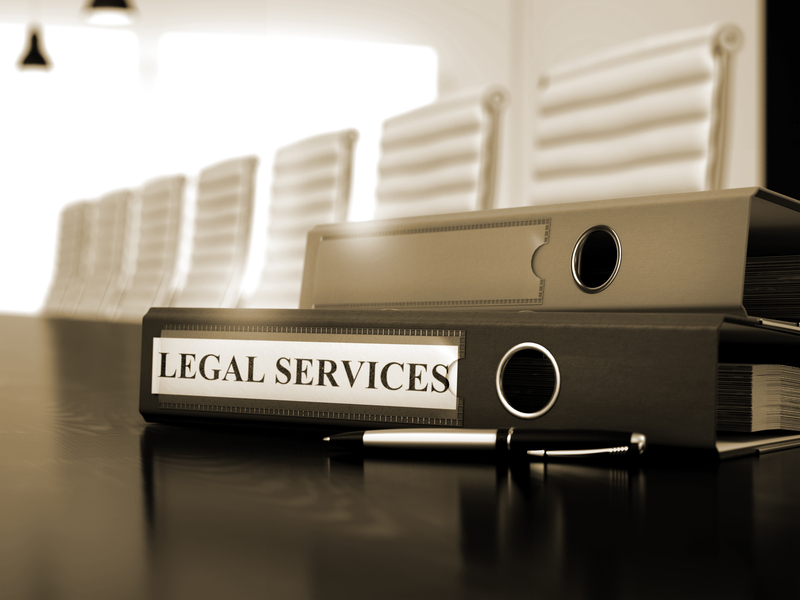 In addition to New York, the states of Ohio, Pennsylvania, and South Carolina have all expressed concern over lawyer website services such as AVVO. Seeing as how AVVO is in Texas as well, we’re curious to see if Texas will also follow suit with New York. Clearly, there is a fine line between marketing and recommendations. Here in Texas, the basic rule is you can’t do something that the average person will confuse as a recommendation when it isn’t. If it’s not clear to someone who is not highly educated, it’s a violation. So, we ask you … what do you think Texas should do? Do you feel AVVO is an ethical violation?